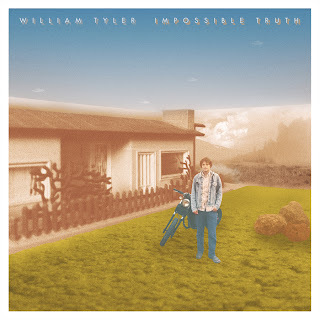 William Tyler's Impossible Truth is one of the best records I've heard this year - as I said in my review, I feel it compares well to John Fahey, Skip James and the like. He's a guitar player's guitar player - regarded as one of the very best in Nashville. After touring with Telekinesis and Mount Moriah a bit this spring, he's headed out on tour for the summer, including an appearance at Bonnaroo, where I'm certain he'll gain a bigger following. 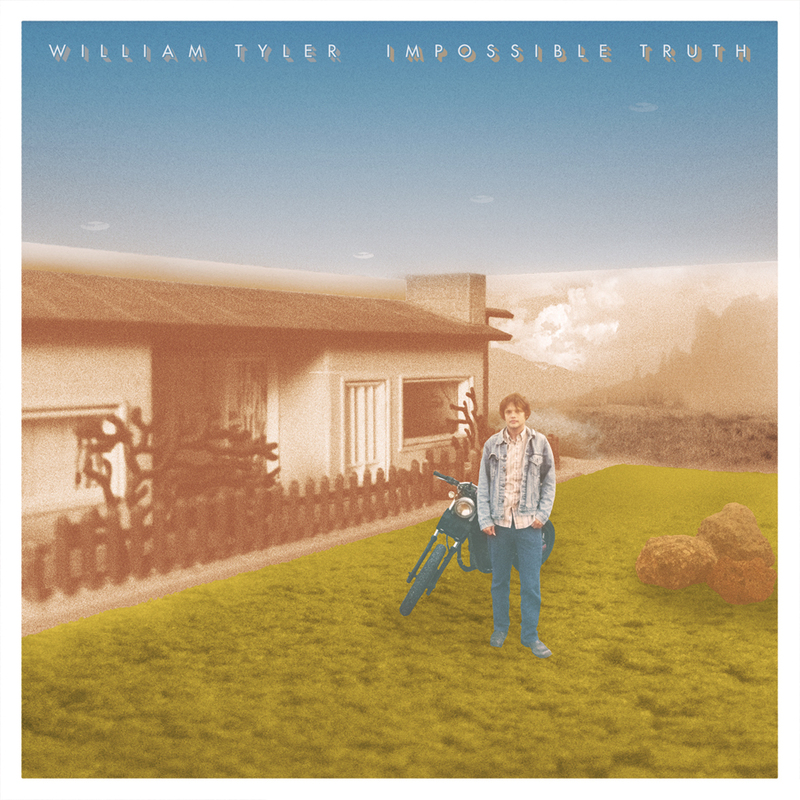 It's fitting for an album as expansive as Impossible Truth, with tracks called "Country of Illusion", "Geography of Nowhere" and "Cadillac Desert" to send Tyler on a tour that takes him to the West Coast and back in less than a month. Stubborn Heart - "Better Than This"